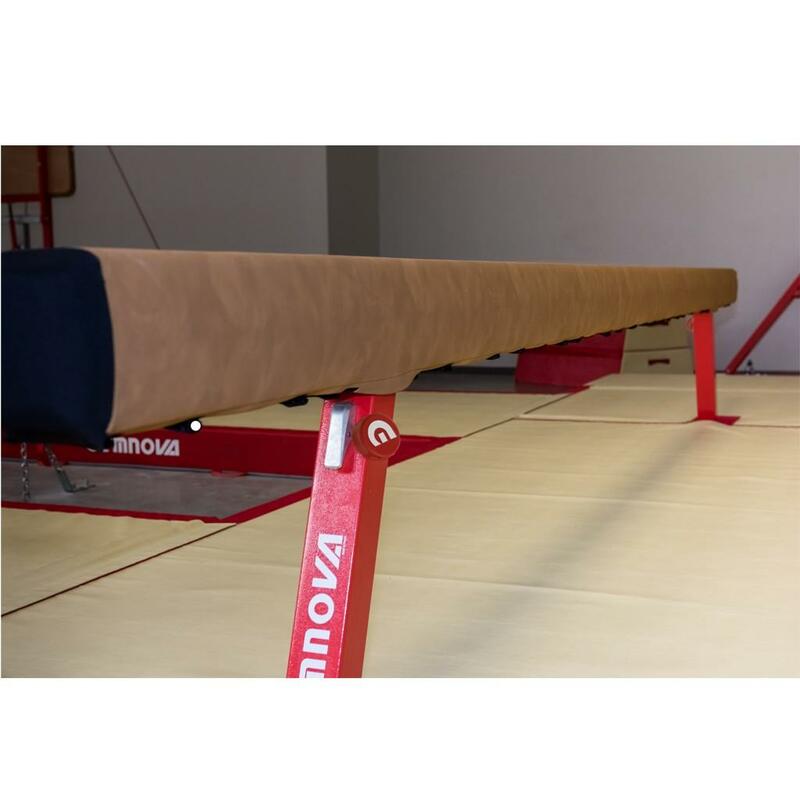 This cover is a practical way of extending the lifespan of your beam. 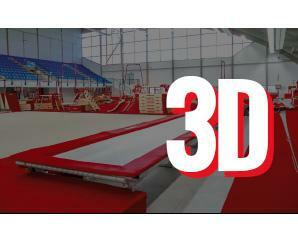 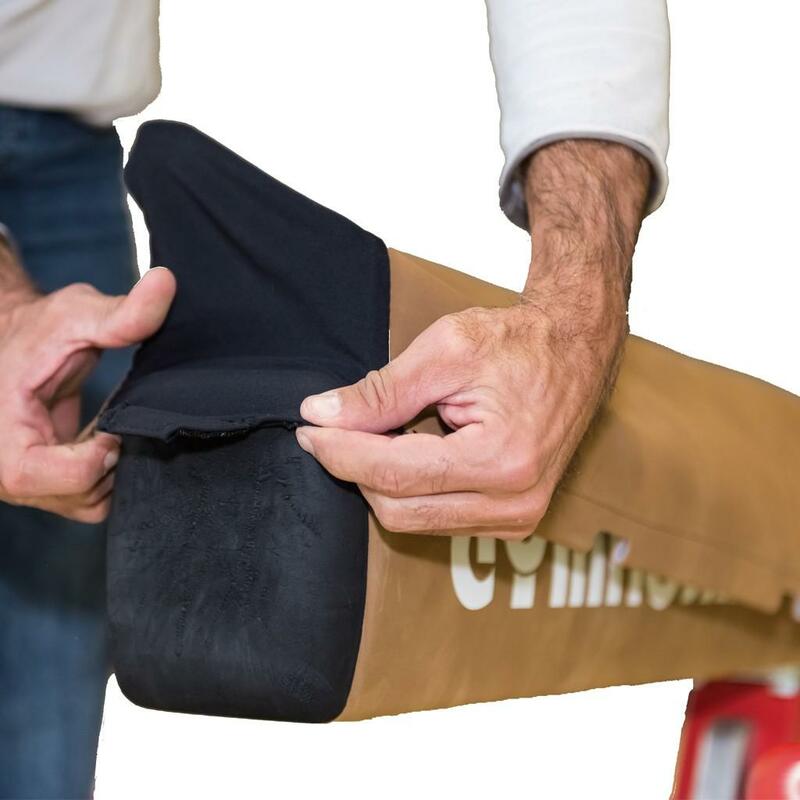 Easy to install, it gives your beam a fresh lease of life by directly covering worn parts. 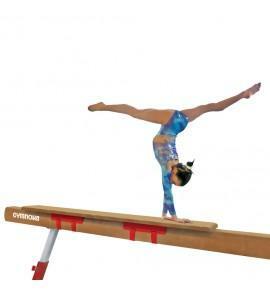 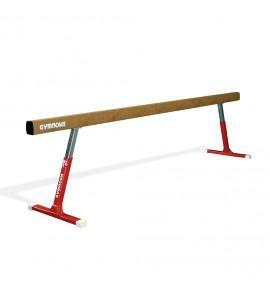 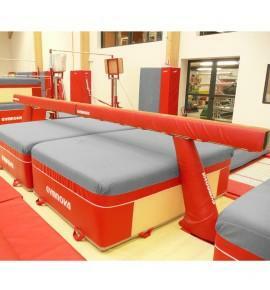 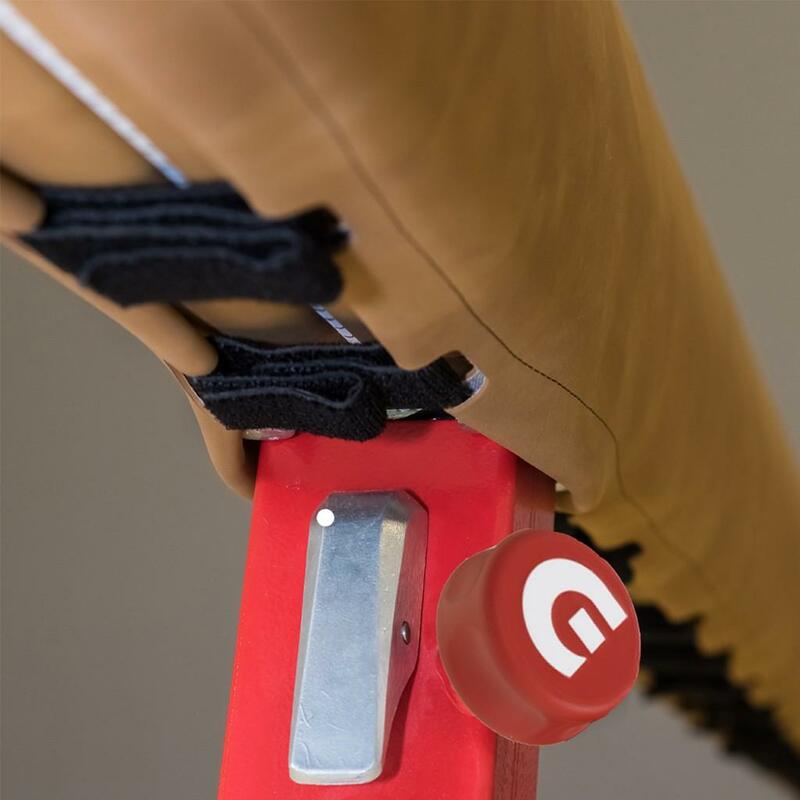 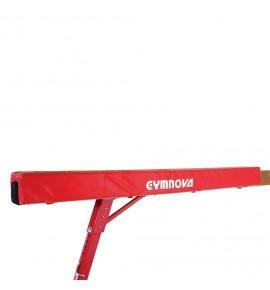 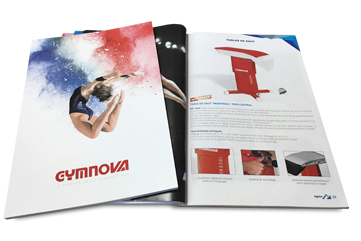 It is compatible with different types of beam (GYMNOVA and other brands) and covers the beam body as it is without having to remove the existing cover. 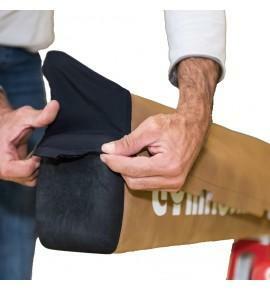 The cover is identical to a standard beam body with stretch fabric end caps. 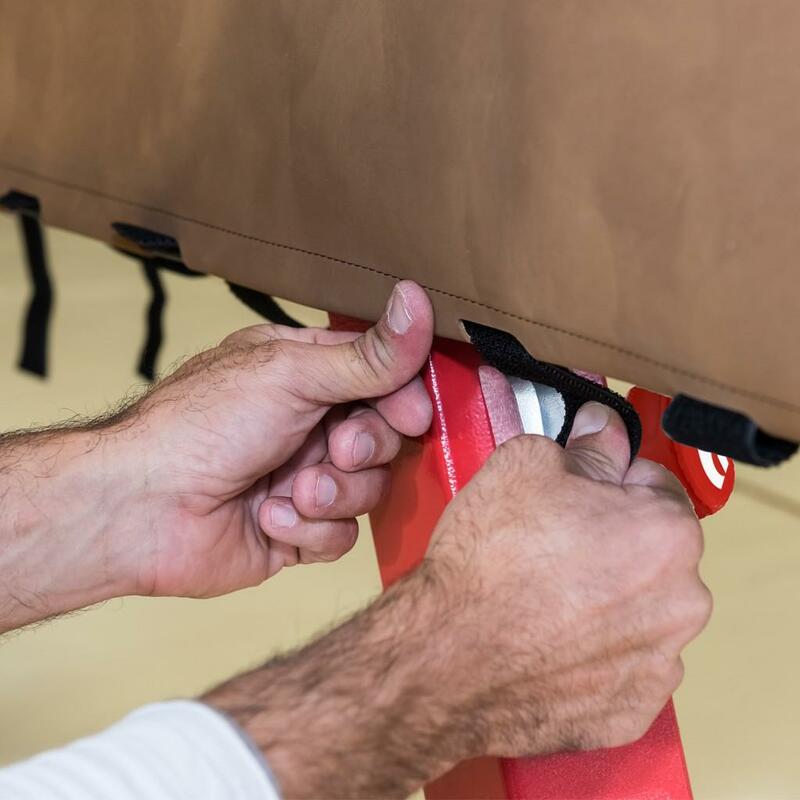 The cover is attached using hook-andloop strips and PVC retaining rings, meaning fabric tension can be adjusted (to be fitted by the customer).